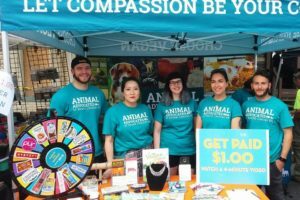 Join us for our upcoming book club meeting! 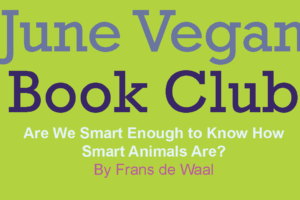 Our book for the June meeting is Are We Smart Enough to Know How Smart Animals Are? by Frans de Waal. 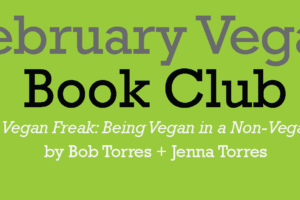 Come eat at a vegan-friendly restaurant while we discuss Vegan Freak: Being Vegan in a Non-Vegan World by Bob Torres and Jenna Torres!